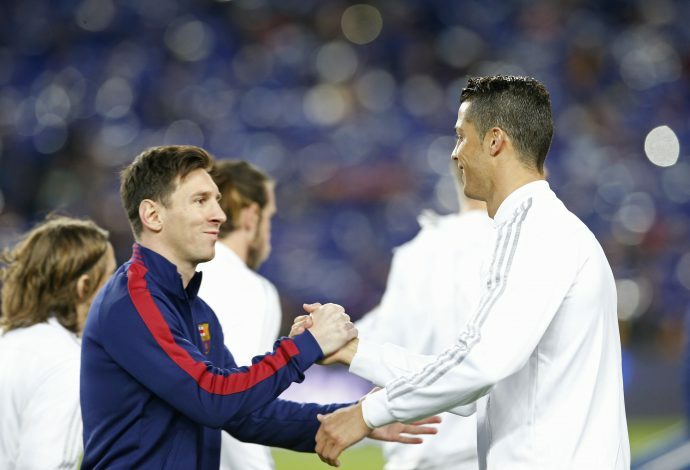 The Cristiano Ronaldo vs Lionel Messi debate still goes on, and in other news, the sky is blue. It has been over a decade since the footballing world has been split in two when it comes to picking their superhero. While one Argentine has done it all at the club that gave him the opportunity to play the game, the Portuguese has done it all around the globe with nothing but hard-work and determination. Ten Ballon d’Or trophies shared between the two, uncountable honours and broken records, jaw dropping statistics, and a treat to the eyes of football fans, choosing one between Ronaldo and Messi is probably the toughest thing there is out there. However, nobody loves to step into a tough situation and steal the limelight like Jose Mourinho does, similar being the case for the above mentioned debate. The former Manchester United boss has managed Ronaldo at Real Madrid and has faced Messi as an opponent multiple times with different teams. He went on to add: “When you go to Messi and Ronaldo, I think it’s just unfair to compare the players. The only thing I can say is that when I had Ronaldo on my side, I was a very happy man. Mourinho also praised the consistency and the sheer talent of both the individuals, and simply decided it was impossible to have a fair opinion on who is the greatest amongst the two.